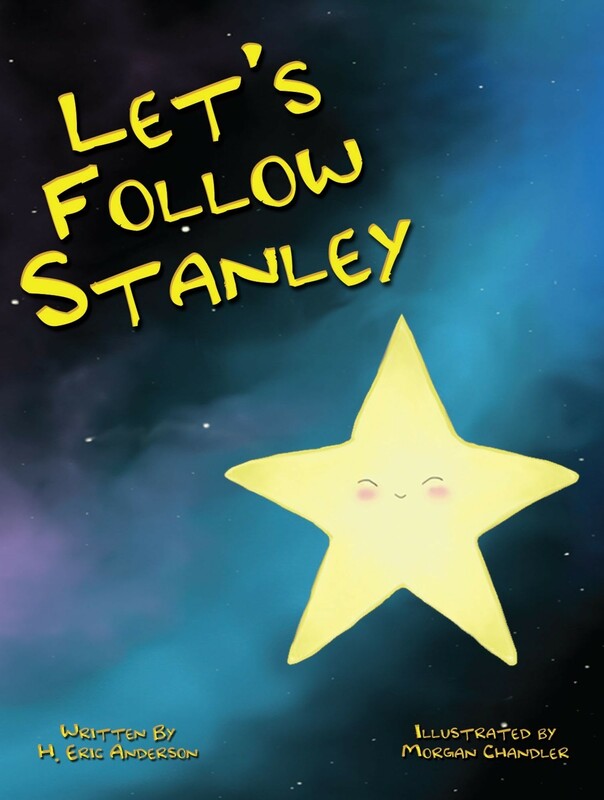 Stanley is an adventurous little star who wants to find his place in the great big nighttime sky. After seeing other stars working together to form the constellation, he wonders what his role in the cosmos is. Never giving up hope or his search for a place in the world, Stanley teaches us that we all serve a purpose, and that God never forgets about even the smallest of His creatures. With lovely illustrations and a heartwarming message, “Let’s Follow Stanley” is a wonderful story for loving families to share with their children.